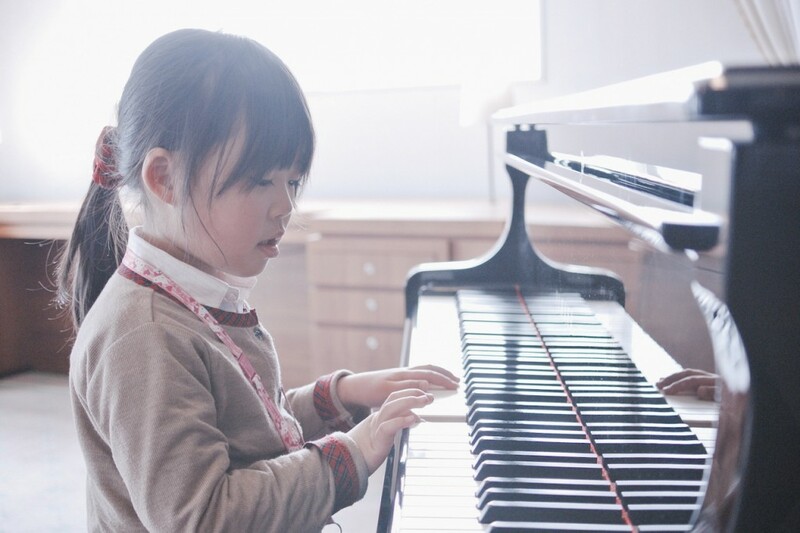 Music Makers Calgary is the perfect place for young kids, teenagers, adults and seniors to take piano lessons. High qualified teachers ready to give you the best learning experience possible, respecting your own pace and ability. 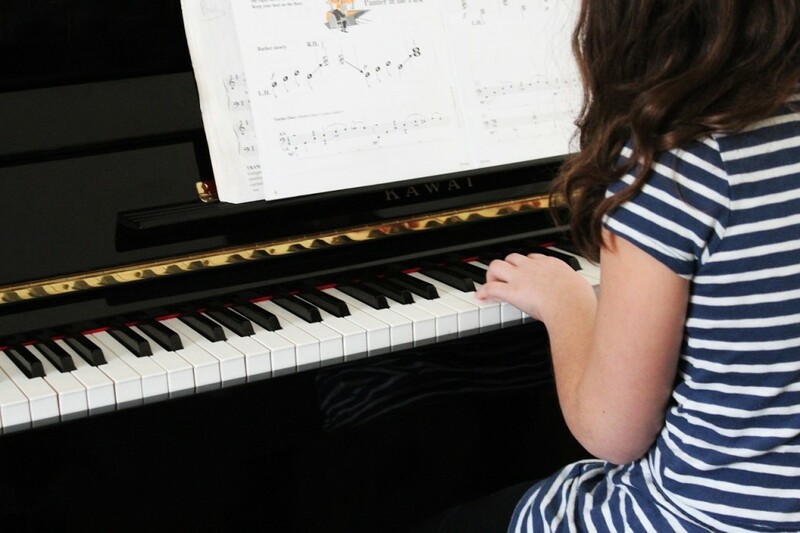 Piano is one of our most requested instrument lesson, so don’t wait, get in touch to learn more and schedule your first piano lesson. Increace all math-related subjects like engeneering, puzzles etc. Reduce depression, anxiety and stress. Strenght eye-hand coordination and motor skills. Better handling of faliure and success. Enjoy all the benefits of playing the Piano. Take Piano Lessons with us. Johannes Brahams and many more. Herbie Hancock and many more. The strings extend horizontally away from the keyboard, which are strucked from beneath and return to the state of rest using gravity. 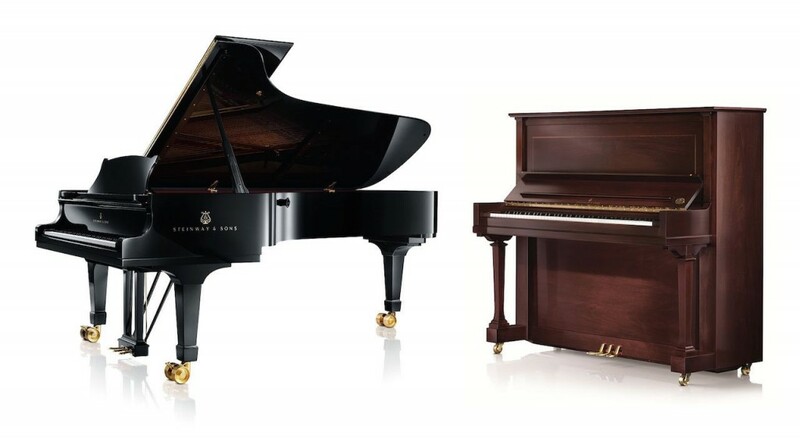 Usualy they are 7 to 10 feet long for the concert grand, 6 to 7 feet for the parlour grand or boudoir grand and 5 feet for the smaller baby grand. Because the strings and frame are vertical, they are considerably more compact, hammering the strings on a horizontally movement. The string return to the state of rest via string, which may have some sound degradation in the end. It was only in 1860 that all major changes in consturction and design were stabilized to a final form. 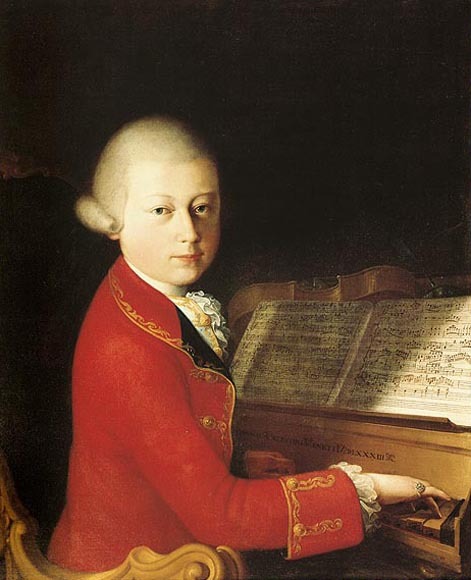 Its was only then that composers and pianists were able to fufill the need for a more powerfull, sustained piano sound. All of this was possible after the industrial revolution, when became possible to have high quality piano strings and precision castings for the production of iron frames. Modern piano has its invention credited to italian Bartolomeo Cristofori (1655-1731) of Padua. He was the expert employed by Ferdinando De’Medici, Grand Prince of Tuscany. 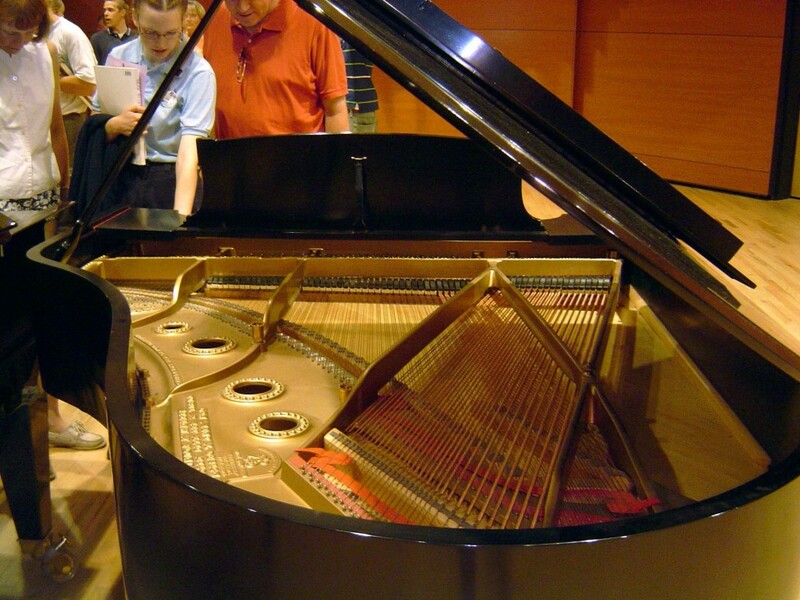 Although the date of the first modern piano construction is not known for sure, records indicate its existence by 1700. 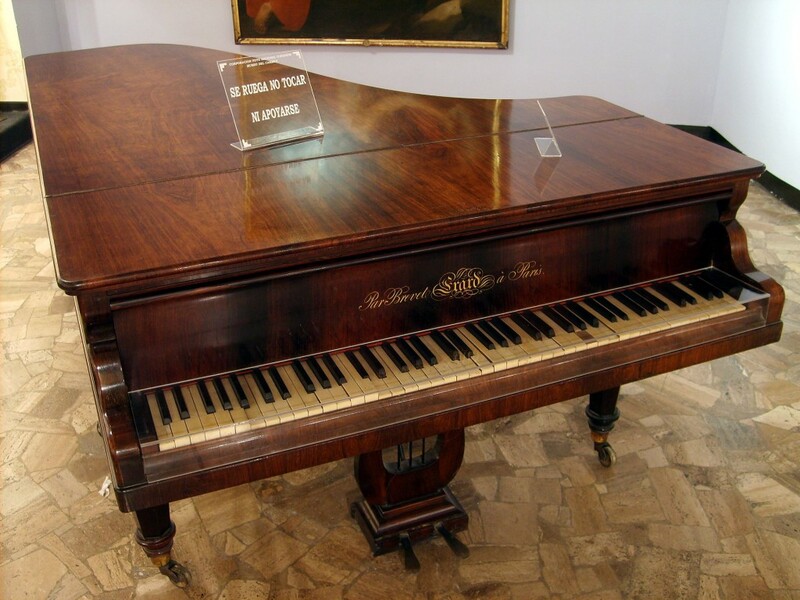 It was first called um cimbalo di cipresso di piano e forte, later abbreviated to pianoforte which means softstrong, and than to simply piano. Schedule your Piano Lesson now.